Control with decorative metal surfaces. 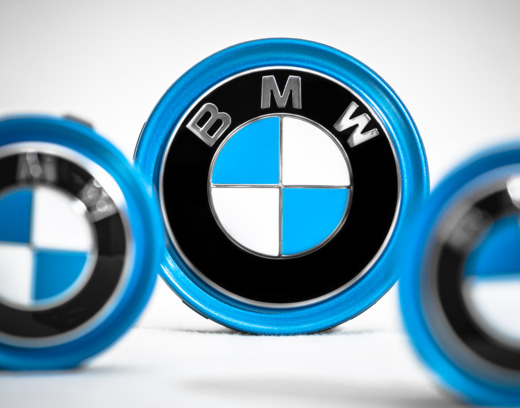 Our metalTouch® technology enables touch functions on refined metals, underlining the premium character of your product. Equally attractive, our metalLight® solution delicately back-lights the control elements with various colour effects. You can choose from a range of different aluminium and stainless steel alloys which can be further refined with galvanisation and/or specific grinding and brushing processes. 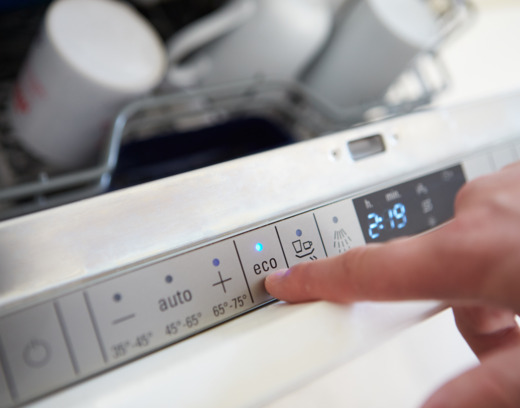 All this combined with capacitive or piezo touch functions creates control systems with ultimate good looks and functioning. You will find our tactile metal keypads (in aluminium or stainless steel) for cash and non-cash applications mainly in public areas. They are vandal-proof and consist of very flat numerical and alpha-numerical entry assemblies. 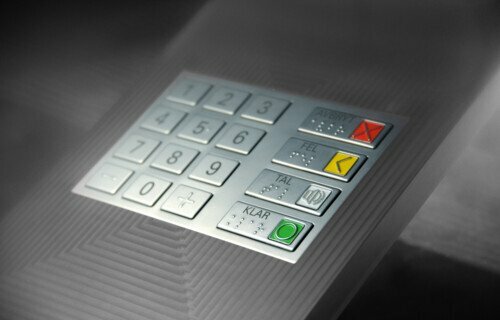 Our metal keypads typically feature in bank machines and POS terminals, ticket and information/internet terminals as well as other indoor and outdoor public applications. Robust, reliable and secure, they are also tamper-proof in line with the latest standards of international certification organisations. Our patented Everswitch® piezo technology is ideal for robust control units that meet top requirements. This guarantees secure control without moving parts behind closed, decorative aluminium or stainless steel surfaces. 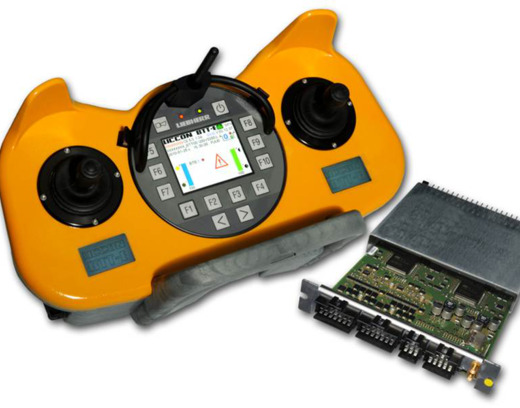 The cast unit, consisting of control surface, sensors and electronics, complies with protection class IP68. A large variety under stylish cover. 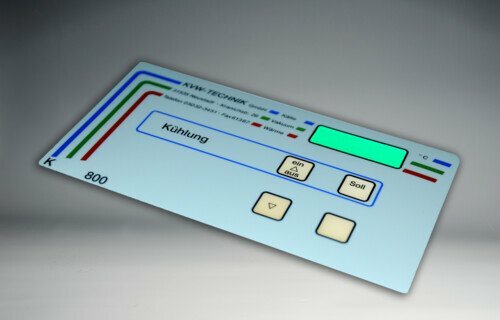 These keypads are a reliable combination of individual control elements and displays. Perfectly sealed against the environment, they are easy to see and feel behind the cover foil. Unlike foil keypads, they can be supplemented with display instruments and switches such as emergency-off switches and keyswitches. 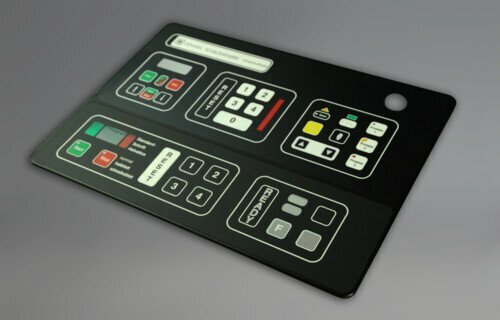 Low-cost flat keypads designed to your specifications. 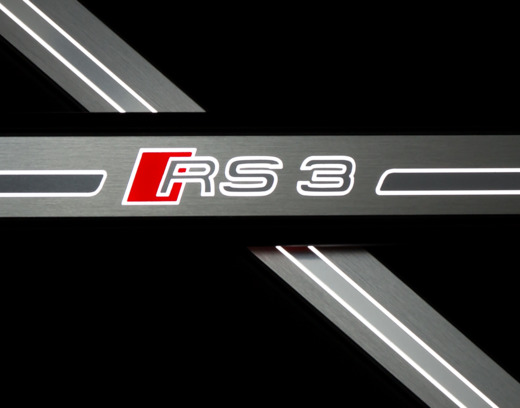 Drawing on our many years of experience in mechanics, screen printing and assembly, we manufacture foil keypads in custom designs. 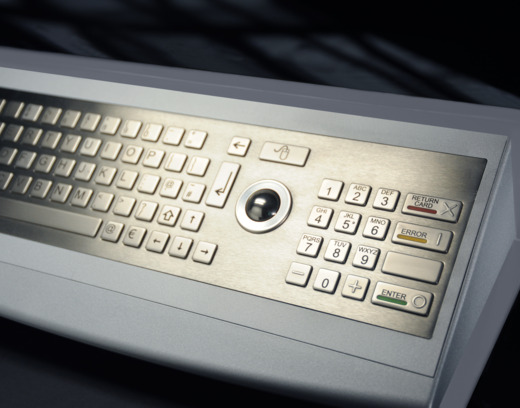 Whenever you need closed, easy-clean surfaces on tactile control systems, foil keypads are the cost-effective solution with low initial investment costs. 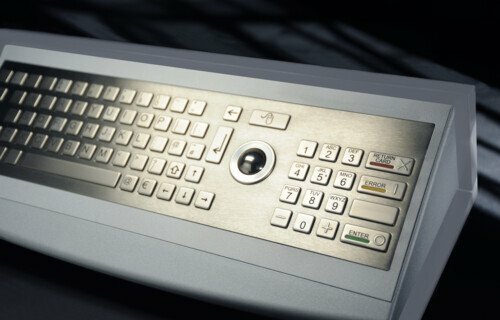 Whether shielding, key illumination or integration of touchscreens – our keypads are state-of-the-art. More informationen about our products can be found here.